This winter’s gone by in a haze and I can’t exactly tell you where I’ve been. But I can tell you where I’ll be for the next few weeks. I’ll be in Richmond on April 21st as part of the RVA Litcrawl. All types of authors will be at the event. Stop by and talk to me and fellow MG writers Kathryn Erskine, Gigi Amateau and AB Westrick. I’ll be talking about This Is Just a Test — though without Wendy, who has some family stuff that weekend. I’ll be at One More Page in Arlington on April 22 as part of an Earth Day celebration. I’ll be talking about Take Care and Sue Fliess will be talking about Mary Had a Little Lab. I’ll be visiting public schools in Loudon County with my partner in crime Wendy Shang on April 25 — if I don’t get placed on a jury. I’ll be at Temple Micah for the People of the Book festival on May 6th. 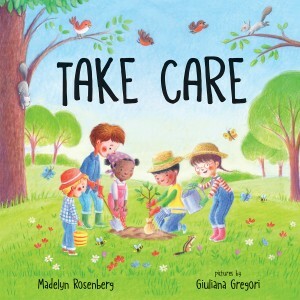 Wendy and I will be together at the Gaithersburg Book Festival on May 19th. Looking forward to seeing some amazing authors there! 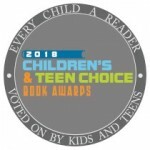 Voting is o pen for the Children’s and Teen Choice Book Award. Stop by here to check out all of the books. 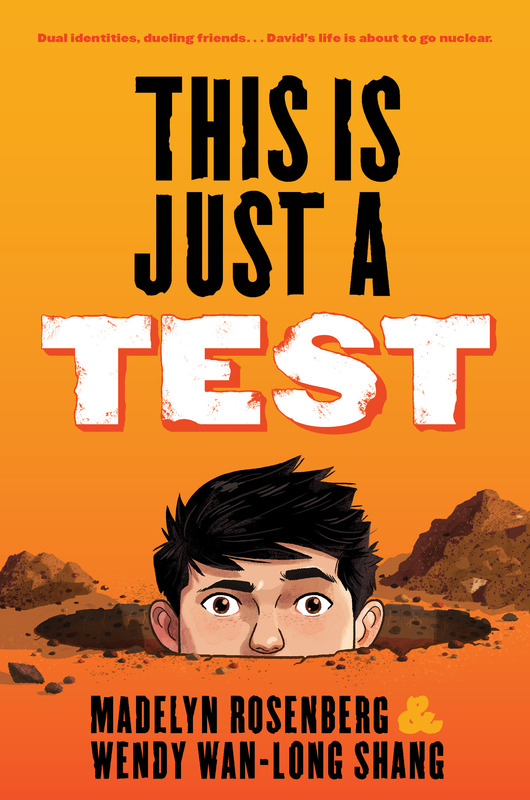 This is Just a Test is a finalist in the 5th/6th grade category. 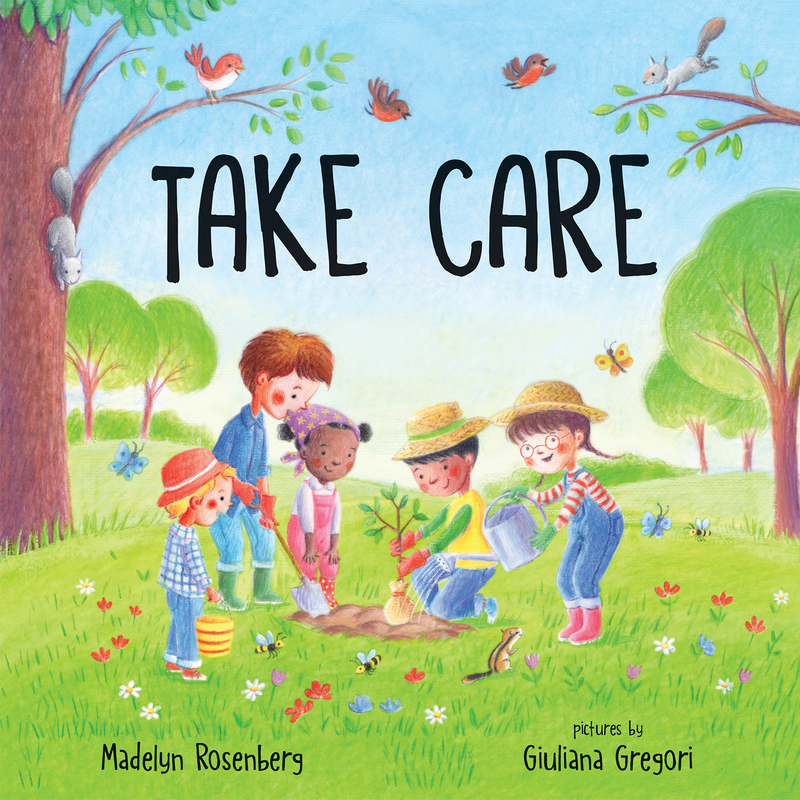 Also: TEACHERS: If your class is celebrating Children’s Book Week and your kiddos have questions about the book, I am glad to answer or skype with your class if we can work out a schedule. Hit me up! Voting is ALMOST open for the YAVA book awards in Virginia. 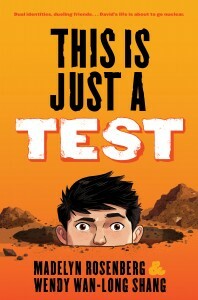 This Is Just a Test is a finalist here, too. Voting begins Sunday the 8th. One of the best things about being an author from Virginia is … being an author from Virginia. I love all of these people and you can’t go wrong with whichever book you pick up. Voting is ALMOST open for the New-York Historical Society Book Prize. This Is Just a Test is one of the four finalists and we couldn’t be happier! If it wins, Wendy and I will be in NYC in May.